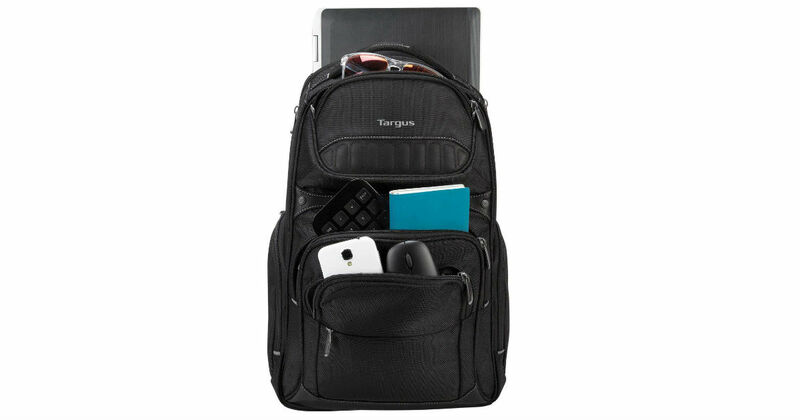 Head to Amazon to get this highly-rated Targus Legend IQ Backpack for only $24.04, regularly $49.99. Features pockets throughout for organization, including a tablet pocket. Media pocket custom fit with a built-in cord and headphone jack.